Fast Same Day 24hr Service and Low Rate Fixed Price Repairs with a Two Year Repair Warranty gives our customers peace of mind. Our friendly staff are able to provide helpful phone advice or book a technician to call at your home. Getting time off work for a refrigerator repair can be difficult so we provide a Guaranteed Appointment Time and if needed, our Technician can call you when he's on the way. 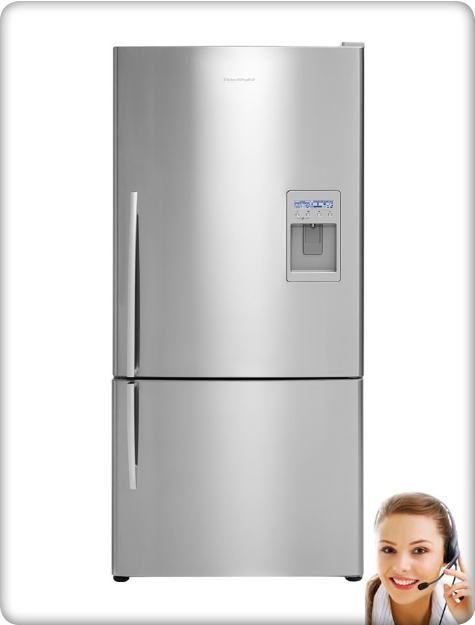 Abbotts Refrigeration has been well known and respected for their In Home Refrigerator Repair Service. As our Tradesmen are Fully Qualified we have no reason to send your refrigerator to a workshop. This saves unnecessary transport costs, the risk of having your fridge or freezer damaged in transit, and you having to rent an unsuitable fridge whilst yours is awaiting repair. Our In Home Refrigerator Repair Service includes brands such as: Electrolux, Westinghouse, Fisher & Paykel, Whirlpool, LG, Kelvinator, Samsung, Hoover, Simpson, GE, Frigidaire, NEC and more.